Guests of The Lodge, The Cottages, and RV Park receive complimentary wristbands for the water park each day when the water park is open. Buccaneer Bay is also available for parties every day of the week. To reserve your event, call us at 641-724-1413. Friday: 4 p.m. - 9 p.m.
Saturday: 11 a.m. - 7 p.m. Please check back soon for summer operating hours! * Park and Snack Bar hours and attraction availability are subject to change without advance notice. Whatever the weather is outside, it's a tropical party at our Buccaneer Bay Indoor Water Park. Zoom down the two-story water slide, float down the lazy river, relax poolside, and soak in the hot tub. Buccaneer Bay also features a snack bar and arcade, and it's the perfect place for your next birthday party, school celebration, family vacation, or reunion. Please note: All children age 14 and under must be accompanied by an adult at all times while in the water park. Guests must be 48 inches tall to use the water slide. Our snack bar serves a variety of appetizers, snacks, and beverages. Buccaneer Bay Indoor Water Park is available for parties every day of the week. To reserve your event, call us at 641-724-1413. Please note: No outside food or beverages are allowed. A 21% gratuity and 7% applicable taxes will apply. Buccaneer Bay is the perfect place for your next family gathering or celebration. The hot tub is made for a large group and the pool is fantastic for all ages. Our family met here and the toddlers as well as the teenagers loved it. 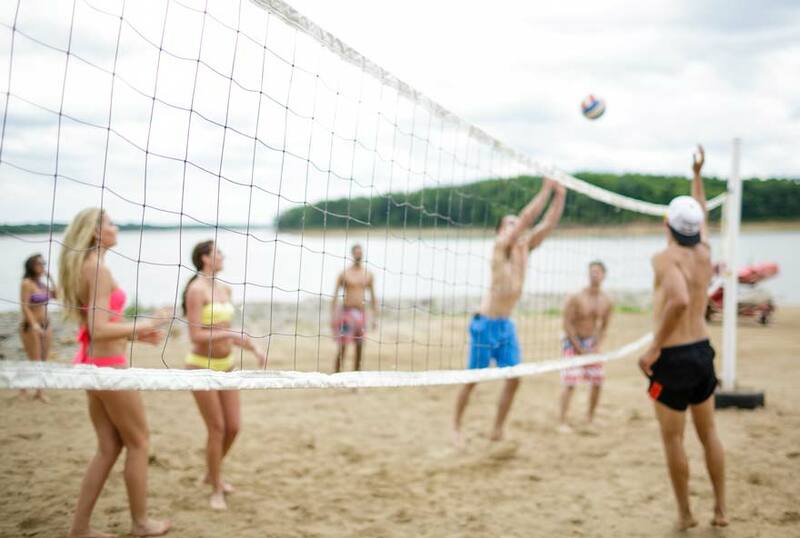 Honey Creek Resort offers ample opportunities for outdoor exploration. 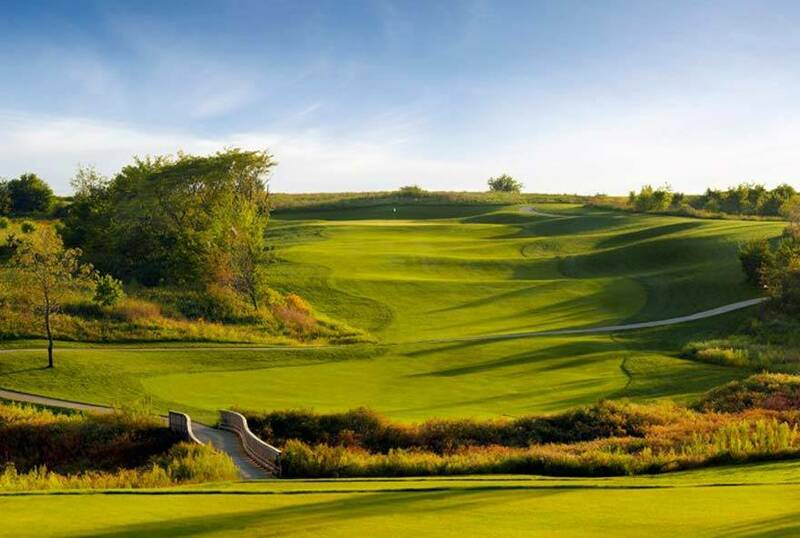 Tee off at our 18-hole championship golf course, The Preserve on Rathbun Lake. 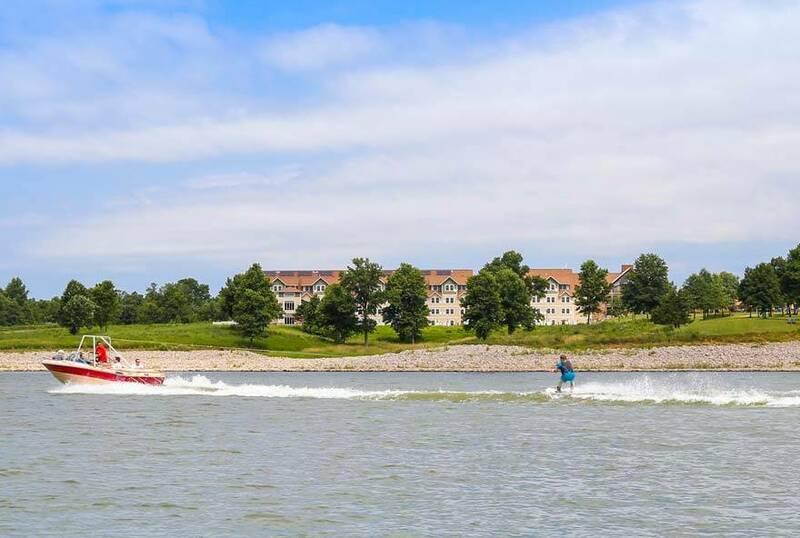 Whatever floats your boat, Rathbun Lake has something for you.